LAKEVILLE, IN. – The varsity softball team has made a 2019 regular season schedule addition. The Lancers will play host to Gary West Side on Tuesday, May 15. The game will start 6 p.m. at Lancer Field on the campus of LaVille Jr.-Sr. High School. LAKEVILLE, IN. 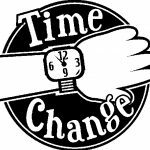 – Due to the weather today, April 4, LaVille Softball practice time has changed. 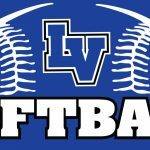 LaVille Softball will now practice from 5 to 7 p.m. at LaVille Elementary School April 4. LAKEVILLE, IN. 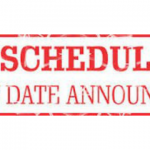 – The varsity softball game scheduled between South Bend Clay and LaVille on March 21 has been rescheduled. The NEW DATE will be Saturday April 6. The event will be held at Lancer Field and is scheduled to start at 11 a.m.